For Grey’s Anatomy fans who were hoping to one day see the return of Christina Yang, they are going to be extremely disappointed. Sandra Oh recently revealed that she will never go back to Grey-Sloan Memorial Hospital because Grey’s is no longer her home. Oh starred on Grey’s Anatomy from 2005 to 2014, but she left in Season 10. Since then, fans had been hoping that creator Shonda Rhimes would bring her back for a cameo at some point since she was simply written out of the show and not killed off. But, the 47-year-old is focused on Eve Polastri, her new character, and she says she plans to stay on the show as long as they will have her because that is where she wants to be. Even though it was her role on Grey’s Anatomy that made Oh a star, her Killing Eve co-star Jodie Comer had never seen the medical drama before meeting Oh. Comer says that she is the only person on the planet who had not seen Grey’s, but in a way, she is glad she didn’t watch it beforehand. 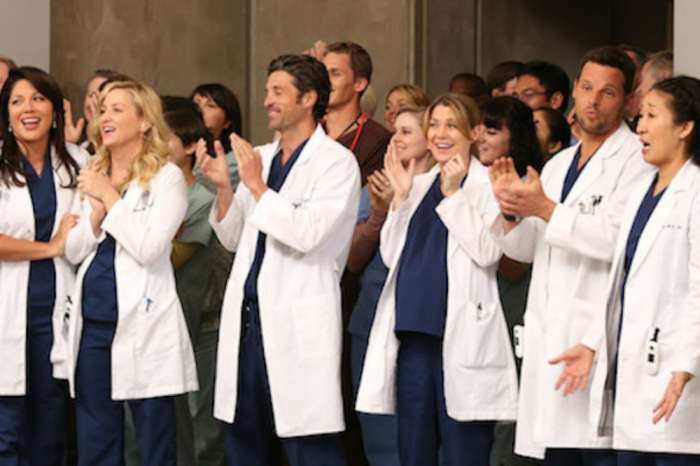 Comer explained that so many people love Grey’s, and if she had known it and loved it, meeting Oh would have been overwhelming. Without being familiar with Oh’s former show, Comer had zero preconceptions. 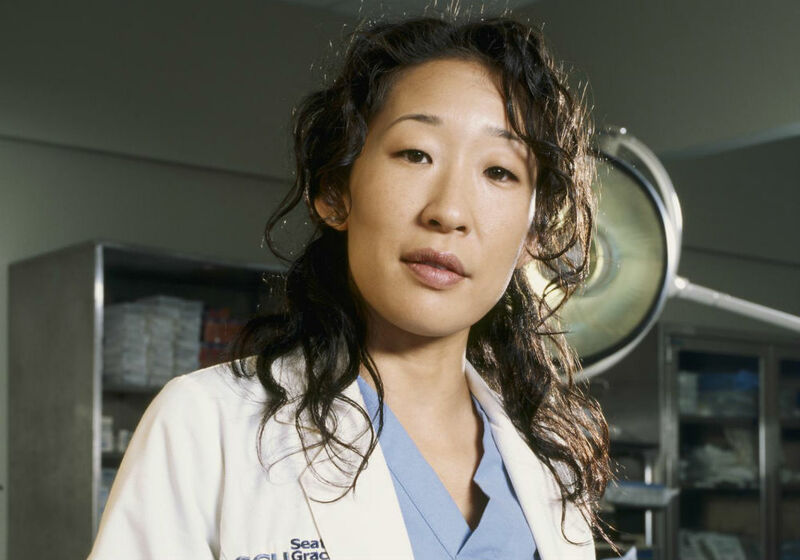 Sandra Oh’s role on the show also scored her an Emmy nomination for Outstanding Lead Actress in a Drama Series, making her the first Asian woman to receive the honor. Season 2 of Killing Eve premieres Sunday, April 7th on BBC America and AMC. 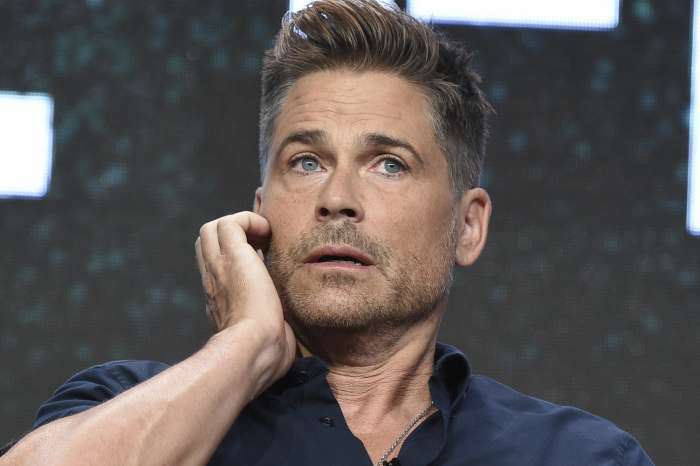 Rob Lowe Talks Turning Down The McDreamy Role On Grey’s Anatomy – Says He Has No Regrets!